Train hard and recover fast. Michael Phelps Signature Swim Spas by Master Spas were designed with input from 23-time gold medalist Michael Phelps and his coach for all types of training, swimming, fitness and family fun. Can you swim for 3 minutes at the same pace that Michael Phelps trains at for 12 minutes? Bring your suit to the Master Spas booth at IRONMAN Village. Experience firsthand how easy it is customize your swim experience in a Michael Phelps Signature Swim Spa. It’s a once in a lifetime FREE opportunity you won’t want to miss! Almost every athlete’s biggest fear is open water swimming. And, if you’re like most athletes, your access to open water for training is limited. Discover 7 reasons you’ll have a competitive advantage in your next IRONMAN. 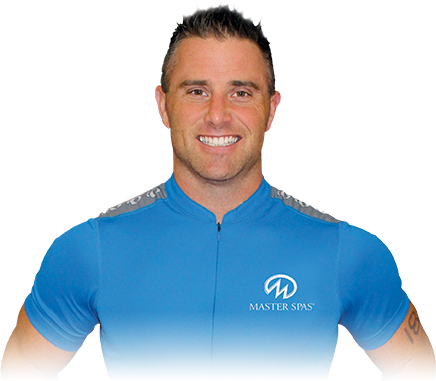 "As a triathlete, the Michael Phelps Swim Spa by Master Spas is a valuable part of my training and a serious competitive advantage. 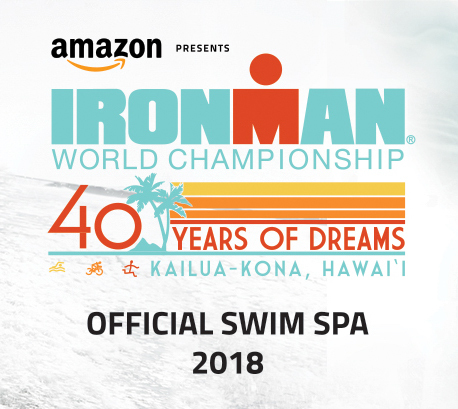 I’d highly recommend it to any triathlete who wants to dramatically improve their open water swim." 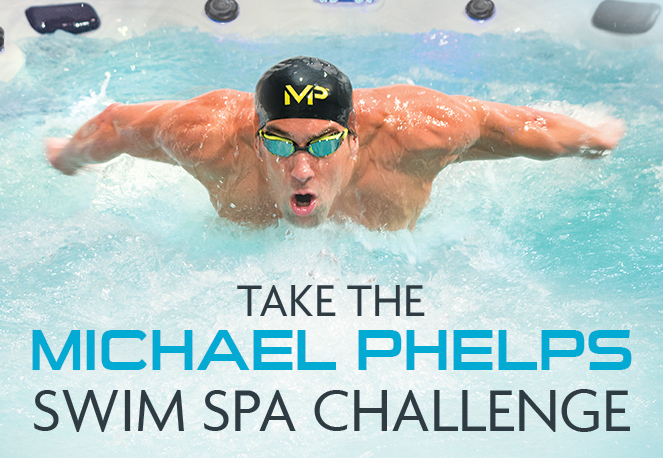 Complete the form below to save $1,500 on a Michael Phelps Swim Spa! NOTICE: Master Spas makes only those representations as provided in its written warranties. Any other representation, statement or contract made by and dealer to you regarding Master Spas and any products manufacturerd by Master Spas can be attributable only to such independent dealer. The dealer who sells Master Spas products is an independent contractor and is not an agent, representative or employee of Master Spas, and Master Spas cannot and does not accept or assume any liability for any acts, representations or contracts of any dealer. All dealers of Master Spas, Inc.'s products are independent businesses.